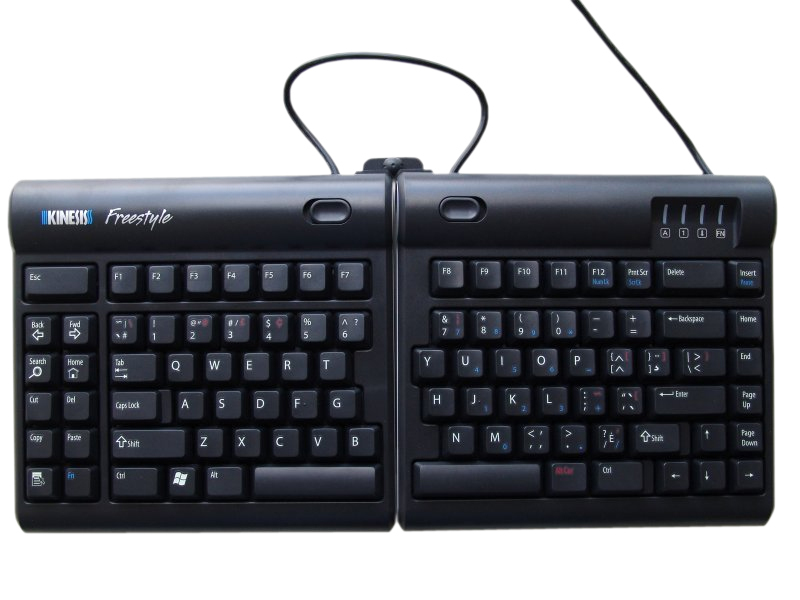 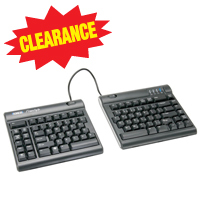 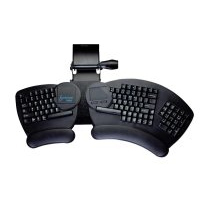 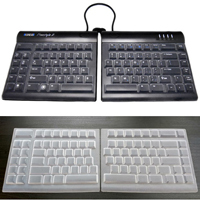 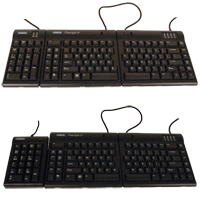 The new Kinesis Evolution fully adjustable ergonomic keyboard offers a unique set of ergonomic features not found in any other computer keyboard. 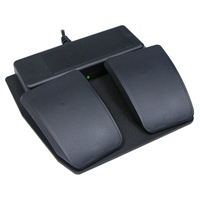 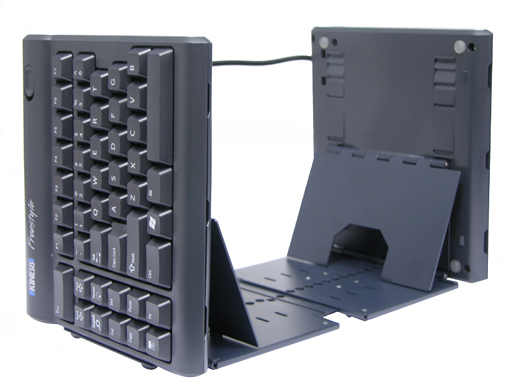 Attached to an under-desk articulating track, the Evolution is the only keyboard that offers variable height with a full range of movement in all three planes. 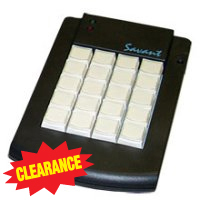 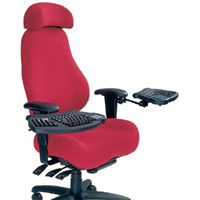 Also available in chair-mounted and desktop model.